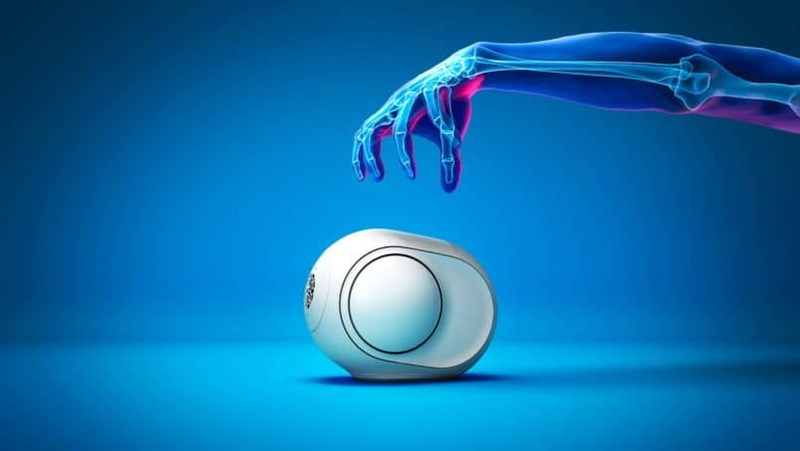 French sound pioneer Devialet has a reputation of disrupting the audiotech landscape, particularly when it introduced its Phantom loudspeakers several years ago. Launched in Hong Kong early last year, they are now widely known and considered to be the best wireless speakers available on the market — thanks to its patented technology that removes noise, distortion or saturation for the purest sound possible. Several years in the making, the brand new Phantom Reactor manages to shrink the original Phantom down to about a quarter of the size, while offering the same high tech sound — an unprecedented feat in a speaker of this size. It’s also now an ideal size for the average compact Hong Kong living space, which is sure to be a draw for many of Devialet’s fans who perhaps were on the fence about the larger Premier Phantom collection. The original Phantom versus the new Phantom Reactor. At its launch last week in Hong Kong, we got a close up look at the new Reactor: Measuring 3 litres in volume, the miniaturised new loudspeaker can be held in one hand — weighing just about 5kg — but is said to be able to deliver the sound of a full force symphony orchestra at 900W of power. 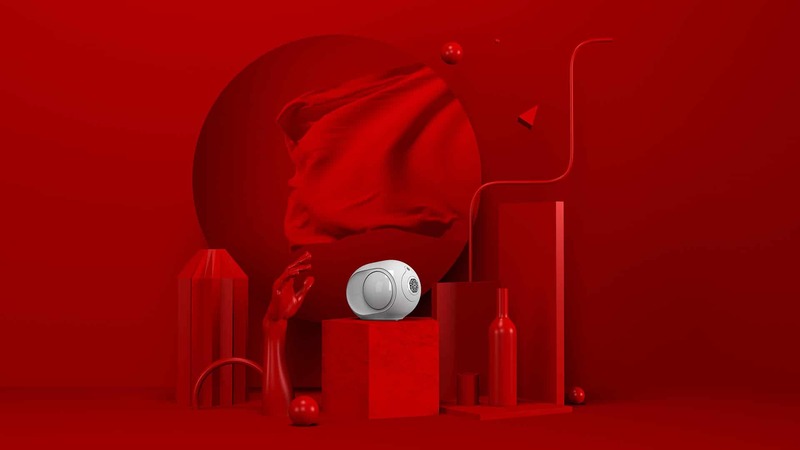 Placed in the centre of the dance floor at club lounge Yojimbo, the Devialet Reactor was able to pound thumping bass to all corners of the room into emotional rhythm you could palpably feel in your veins — but equally heartrending when playing a slower song such as a sultry Sabrina Claudio ballad. The speaker, with two editions varying by power, can reach a maximum volume of 98 dB SPL with 900W of peak power. Comparatively, the classic Phantom speaker is able to deliver up to 101 dB at 1200W of power. And just for reference, 100 dB is equivalent to the sound of a Boeing 707 just before landing. To be able to achieve this level of precise and powerful sound but with much downsized hardware, Devialet needed the help of 100 specialist audio engineers working tirelessly in its own specialist factory that the company custom-built specifically for the Reactor. The company has also obtained 11 new patents for this incredible new technology. The Phantom Reactor weighs approximately 5kg and can be held in one hand. What sets the Reactor apart from other small- to mid-sized portable speakers on the market in particular is its range. It is in the frequency range from 18Hz (which is as low as having a subwoofer in the room) to 21,000Hz (21KHz), which helps to deliver the clearest nuances, peaks and lows of any recording. 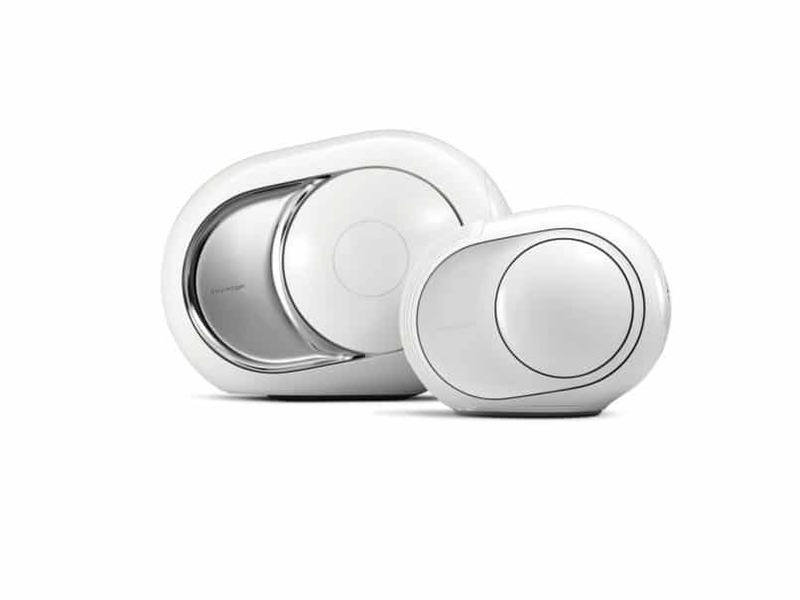 Two models of the Devialet Reactor are available, the 600 (giving 600W and 95 dB SPL maximum volume) and the 900 (with 98 dB SPL at 900W). A versatile number of connectivity options are available, including Bluetooth, Spotify Connect, Airplay, WiFi and also an analog or optical jack connection. The new Phantom Reactor has also downsized its pricing, offering a much more accessible price point starting at HK$9,900 — making it more possible for everyone to enjoy beautiful high fidelity sound at home.